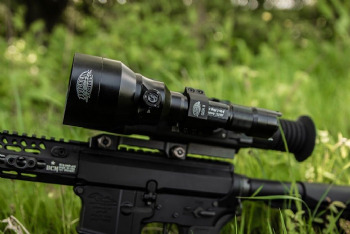 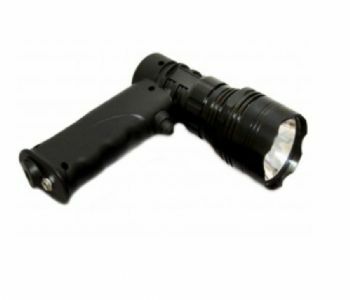 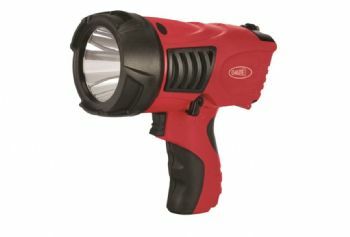 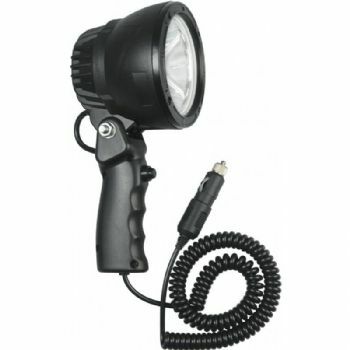 IR illuminator for use with NV gear. 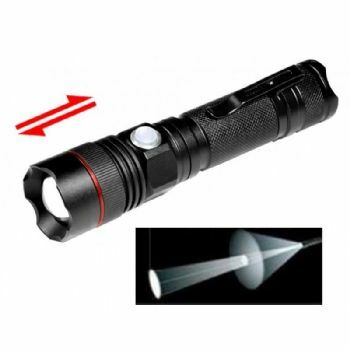 Does not throw visible light. 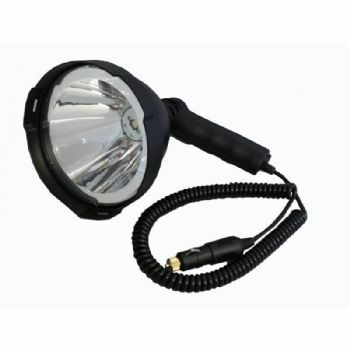 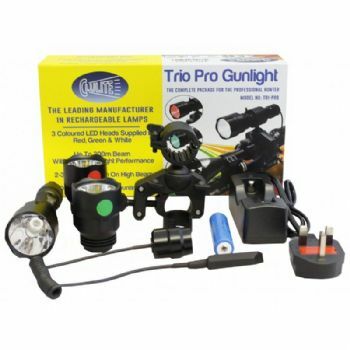 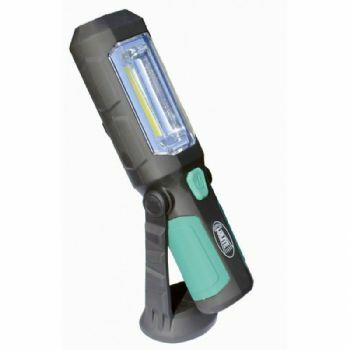 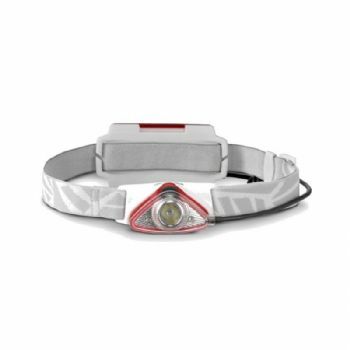 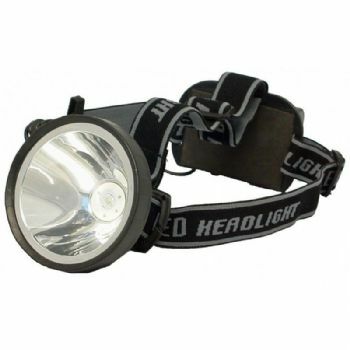 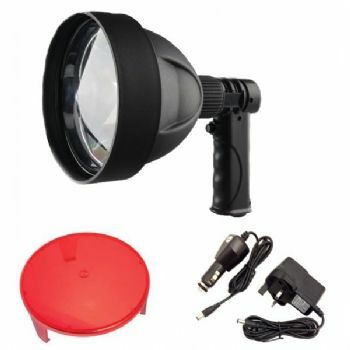 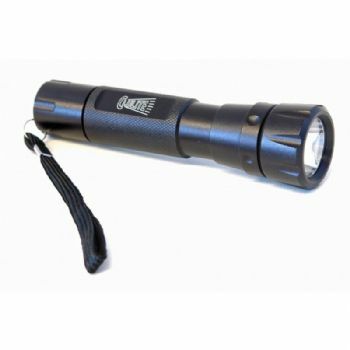 Multi light mode Front & Rear LEDs giving a maximum 85m/200 lumen front white beam - Rechargeable Li-po battery with very long battery duration even on high power. 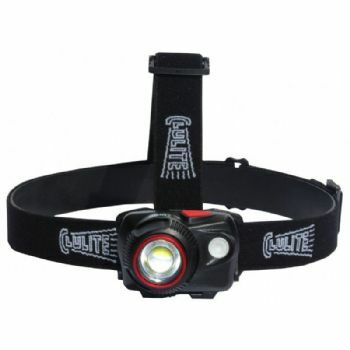 Best model for running,riding,cycling,road walking. 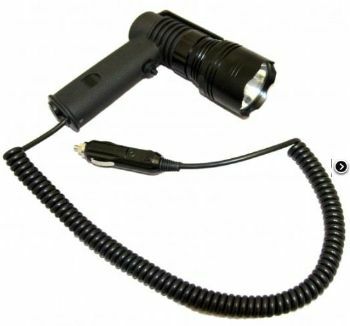 Doubles up as a power bank to charge your phone or tablet on the go.